Free Shipping Included! 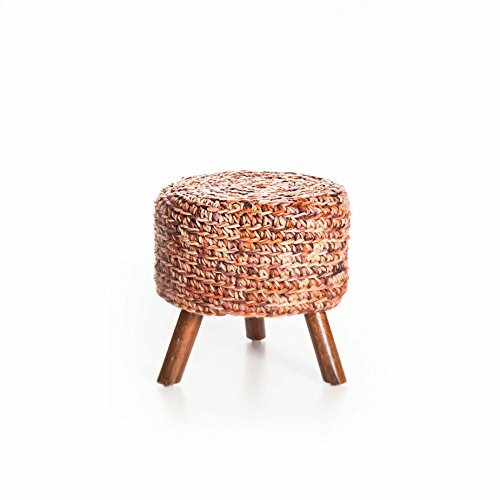 Artemano CH0585318 Wool Top Stool by Artemano at Indsight. MPN: CH0585318. Hurry! Limited time offer. Offer valid only while supplies last. The combination of wood and wool is magical. Both textures come from nature, and both add a dose of warmth to any room – and anyone who sits on it. The combination of wood and wool is magical. Both textures come from nature, and both add a dose of warmth to any room – and anyone who sits on it. Whether you sit on it in front of the fire, or rest your feet on it, you’re sure to include it in your space for years to come. If you have any questions about this product by Artemano, contact us by completing and submitting the form below. If you are looking for a specif part number, please include it with your message.